California is searching for solutions to the wildfire crisis. 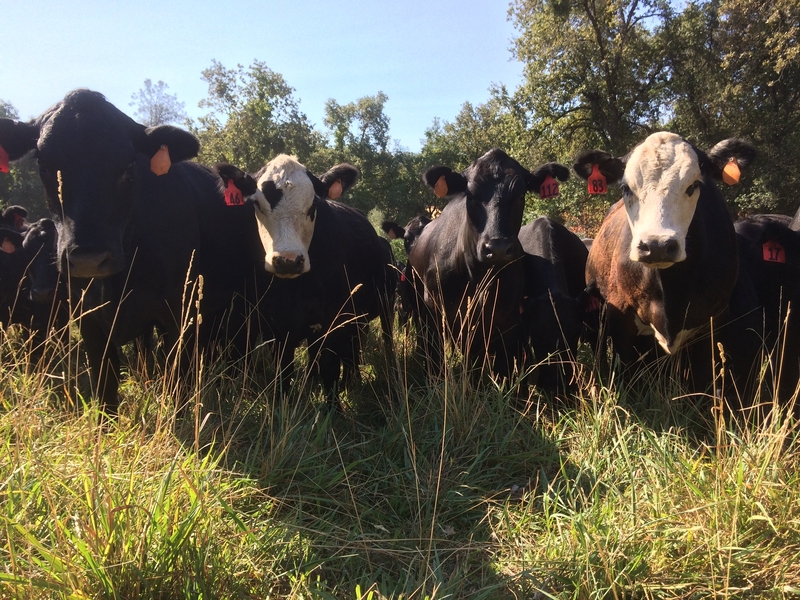 Livestock ranchers believe they can help. At the 14th Annual Rangeland Summit in Stockton in January, more than 150 ranchers, public land managers and representatives of non-profit organizations that work on land conservation gathered to share research and experiences that outline the value of cattle and sheep grazing on rangeland. Since California was settled by Europeans, cattle and sheep have been an integral part of the state's history. “Cattle can control brush,” said Lynn Huntsinger, UC Cooperative Extension specialist at UC Berkeley in a presentation on brush management. She discussed research she conducted in the early 1980s to understand the role of cattle in Sierra Nevada brush control. However, thick, overgrown brush requires intensive treatment that cattle can't handle on their own. UCCE specialist Lynn Huntsinger suggested cattle may be viewed as a team of firefighters. The tragic loss of homes and lives to wildfire in the last few years has increased the public demand for answers and action. However, the reasons for greater frequency and intensity of wildfire are not well understood. At the summit, Butsic presented the results of his recent research to determine whether ownership has an impact upon whether land will burn. He and his colleagues studied the burn histories of forest and rangeland areas that were matched with the same characteristics, except in ownership. There is still much more research to be done. 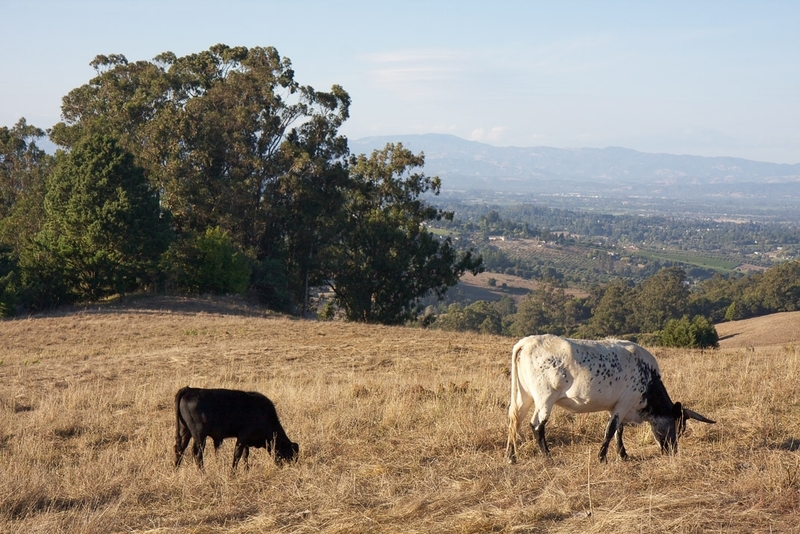 Research by UCCE advisor Laura Snell and her colleagues showed that rangeland doesn't need to be 'rested' following a fire. The UC Cooperative Extension advisor in Modoc County, Laura Snell, shared preliminary results at the rangeland summit that provide information for landowners making decisions about returning livestock to burned areas. She and a team of colleagues studied the fire history of U.S. Forest Service and Bureau of Land Management rangeland in Lassen and Modoc counties where fires had burned through 5, 10 and 15 years before. The dataset included information about whether the land was “rested” for two years after the fire, or whether livestock were returned to graze soon after the blaze. The scientists set out to determine whether fire intensity and climate at the site (measured by soil temperature and moisture) had an impact on the future diversity of plant species and growth of cheat grass, an invasive species that animals don't like. The results are also important in terms of fuels accumulation and the prevention of future wildfires. Two ranchers who were recently impacted by wildfire presented their experiences and perspectives during the rangeland summit. Mike Williams of Diamond W Cattle Company had livestock on 6,500 acres of leased land in Ventura County when the Thomas Fire ignited on Dec. 4, 2017. Over more than a month, the fire burned 281,893 acres and consumed 1,000 structures. Williams had stockpiled feed on certain pastures by limiting grazing, which during the fire turned into hazardous fuel. 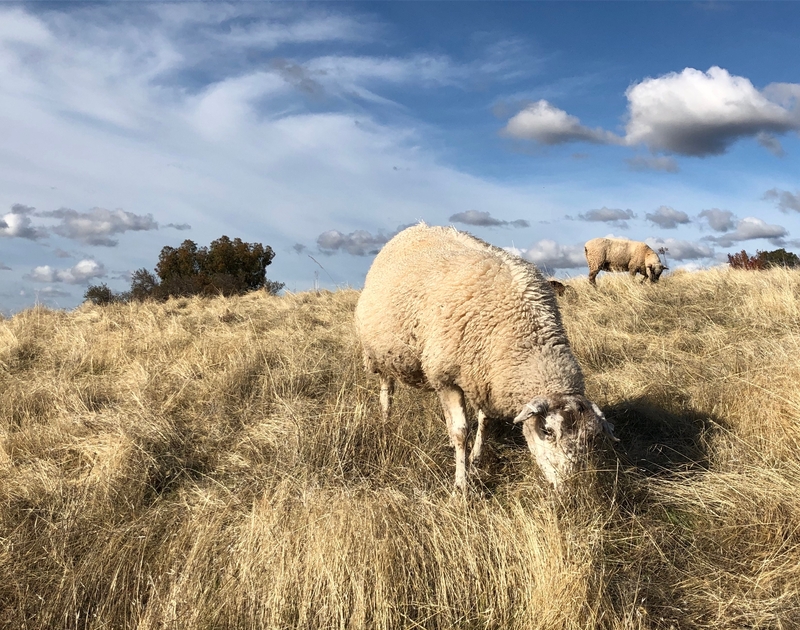 Adam Cline, rangeland manager for the Yocha Dehe Wintun Nation Preserve in the Capay Valley, had a similar experience when the County Fire burned more than 90,000 acres in western Yolo and eastern Napa counties in June and July 2018. To reserve feed for later, Cline had left 2,500 pounds per acre of residual dry matter on grazing land as a drought mitigation strategy. He said he plans to reconsider this grazing plan. “Now, cattle feed looks like a lot of fuel,” he said.